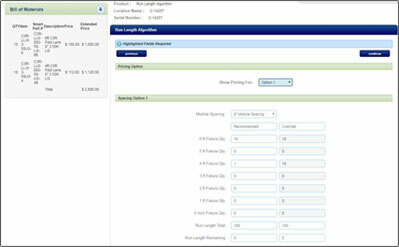 Tempo’s new web-based product configuration tool called InstaQuote™ will allow you to quickly and effectively build price books for the Tempo linear LED lighting systems you are specifying on your commercial lighting projects. 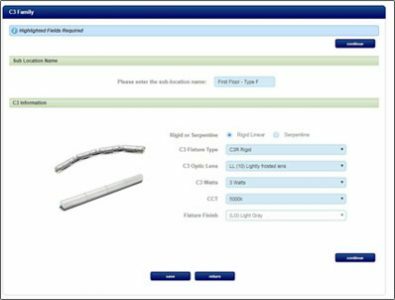 InstaQuote has an intuitive user interface which makes it easy for you to input key application criteria such as desired lumens per linear foot, optics requirements and total linear feet needed. InstaQuote automatically configures the system components and provides you with an exact quote for your application needs. 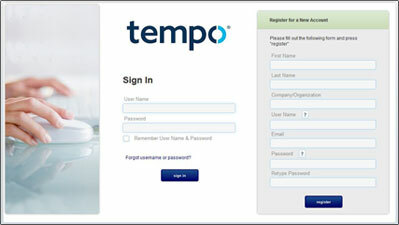 It makes quoting Tempo solutions effortless and fast. Click here to register for InstaQuote and one of our Customer Service Representatives will contact you to set up a training session so you can begin using this time-saving tool on your next project.